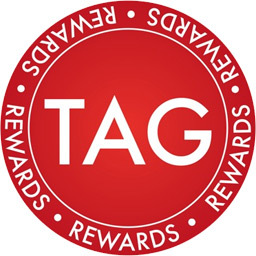 Tagcoin (TAG) is the world’s first universal worldwide rewards currency. You can earn it, spend it, transfer to your friends, use it to pay for goods and services or simply exchange for cash. It is totally decentralized – we don’t control it, we just created it. For the technically minded, Tagcoin is a crypto currency, similar to Bitcoin – it’s created using a cryptographic process by computers solving complex mathematical problems, with a maximum creation limit of about 10,000 coins a day. You can transfer this instantly to any other person with a Tagcoin wallet, independent of Tagbond. If you wanted, you could even create your own Tagcoins using the graphics card of your computer, or you can simply earn it or buy it on the many cryptoexchanges that exist today, including the Tagbond Exchange.